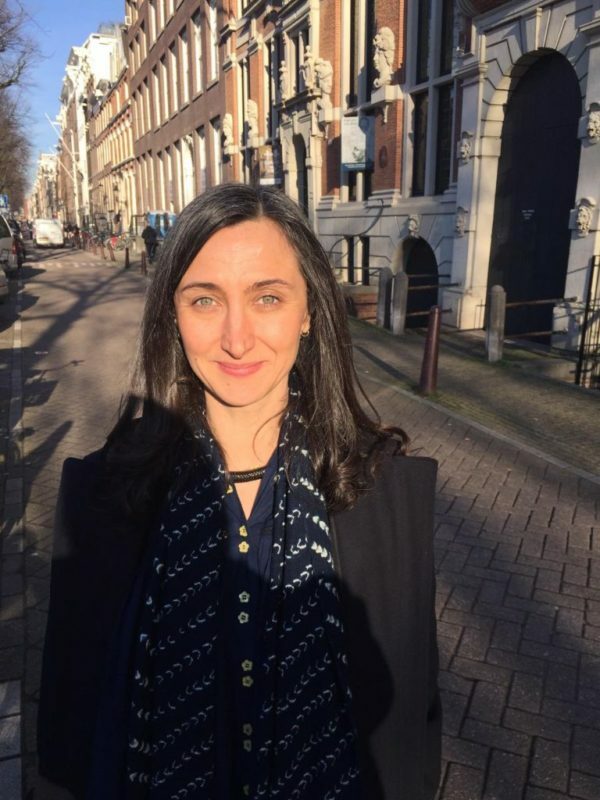 The board of De Appel is delighted to announce that Monika Szewczyk will be director of De Appel starting on May 1, 2019 in Amsterdam. With Szewczyk De Appel found a director who expresses a deeply felt love for art. She embraces different traditions and looks to new dimensions of practice. “It’s a time of institutional renewal at De Appel and I am excited to work with the team and board to make the most of this opportunity. We can draw on the wisdom of artists, poets, critics, constructivists, politicians, beauticians, economists, entrepreneurs, historians, futurists and De Appel’s worldly support base. So my guiding question is: How can we redefine our collective desires through art and together shape our shared space – our home, our neighbourhood, our Amsterdam, our very idea of development?” Szewczyk has proven herself in the past as a sparkling thinker and hands-on doer who quickly took root in a variety of contexts and has, as a result, a particularly rich network. Monika Szewczyk, Amsterdam 2019. Photo: Jennifer Tee.